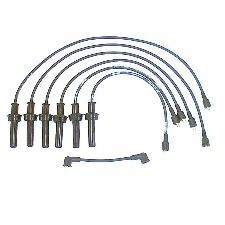 Showing 1 - 6 of 6 Products for Spark Plug Wire Set. 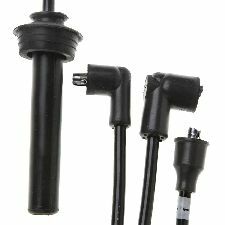 DENSO First Time Fit Ignition Wire Sets are identical in form, fit, color and performance to the factory-installed wire sets. Every part of each wire sets construction meets or exceeds OE/OES standards. California Proposition 65: Warning: This Product Contains A Chemical Known To The State Of California To Cause Cancer. 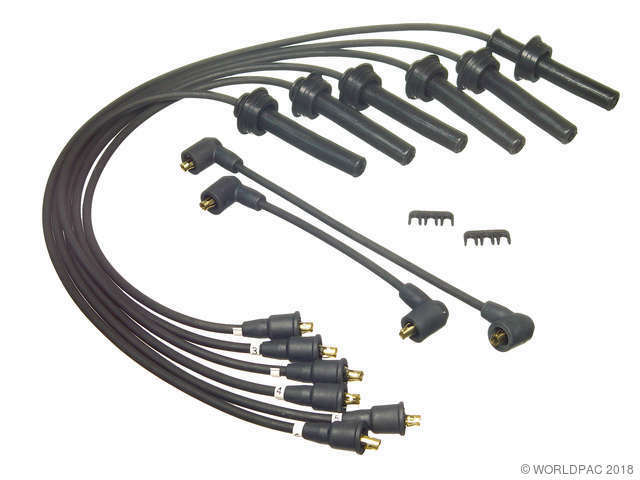 Spark Plug Wire Lead 1: 22.5"
Spark Plug Wire Lead 2: 22.5"
Spark Plug Wire Lead 3: 26.5"
Spark Plug Wire Lead 4: 31.5"
Spark Plug Wire Lead 5: 37.5"
Spark Plug Wire Lead 6: 37.5"
The design of this set strictly follows the original specifications set by OE. 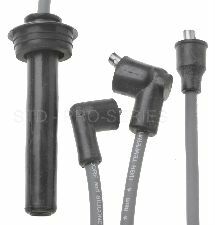 Manufactured using OE-Style spark plug and distributor boots. 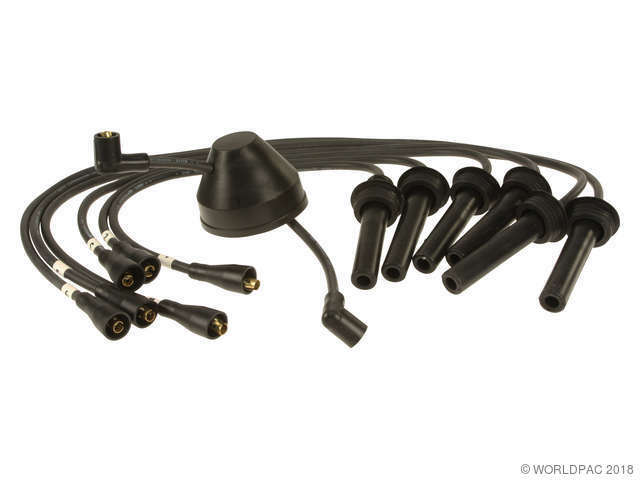 Install with confidence that the fit and function of this set closely follows OE. Wire materials and OE-style components ensure consistent OE look and performance.